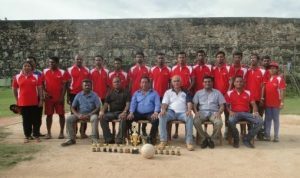 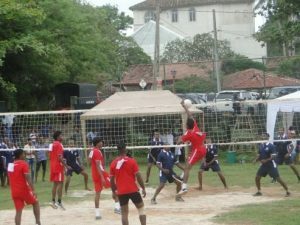 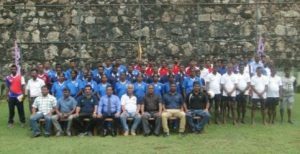 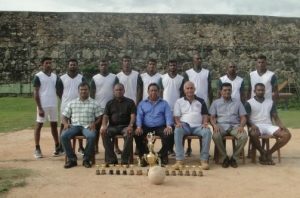 Inter Plantation Company Volleyball Tournament was held on 07th October 2018 at Galle Municipal Council Grounds with the participation of workers 05 RPCs Estates. 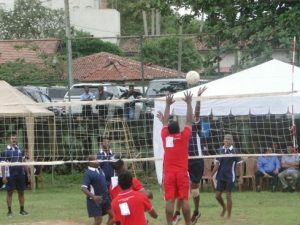 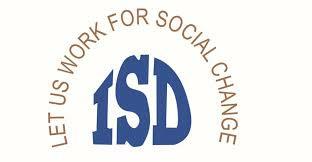 This was organized by the PHDT Galle Region. 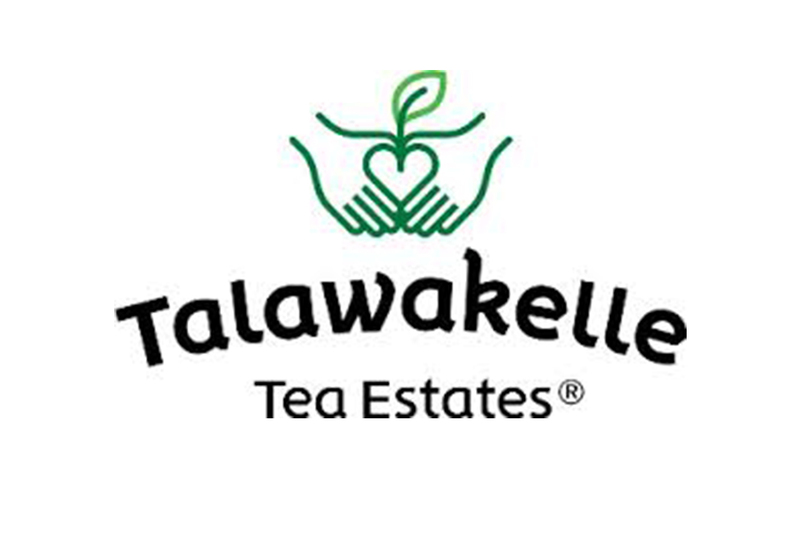 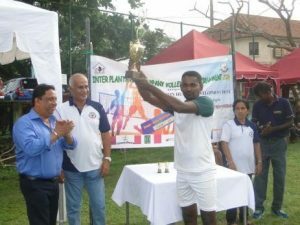 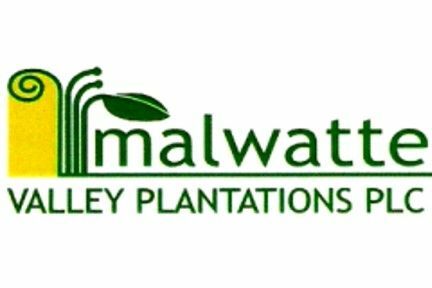 Chief Guest of the tournament was Mr. Ravi Meegahawatte, General Manager, Maturata Plantations PLC and Mr. R.Y. 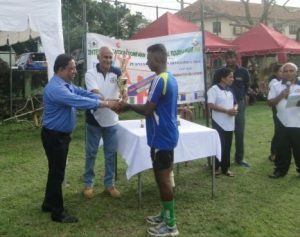 Kulathunga Director Finance & Administration, Mr. Sunil Wijesiri, Manager Administration & Human Resource Development of PHDT too were present to grace this occasion.